Photo courtesy of Cristiano Garella. Alto Piemonte is located in the northeastern corner of the Piedmont region of Italy at the foot of the Alps. It comprises four provinces and 10 appellations—Gattinara, Ghemme, Boca, Lessona, Sizzano, Bramaterra, Fara, Coste della Sesia, Colline Novaresi, and Valli Ossolane—in which the Nebbiolo grape, known locally as Spanna, is the key player. The Romans colonized this area in the 2nd century BC, and the wines became quite famous long before the region’s other Nebbiolo-based wine, Barolo, even existed. Everything changed at the beginning of the 20th century with the arrival of phylloxera, followed by a devastating frost in 1905, two World Wars, and an international economic depression. The countryside was ravaged: People sought work in nearby textile factories, and vineyard areas shrank from around 45,000 hectares to a few thousand. 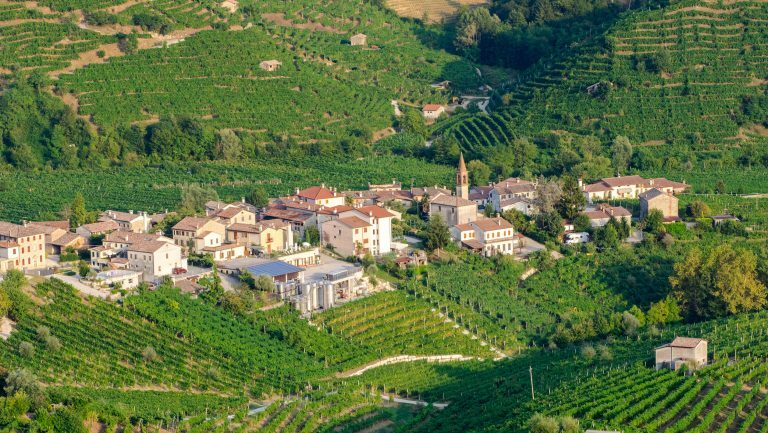 A similar catastrophe occurred throughout most of northern Italy, but while some winegrowing areas, including Prosecco in the Veneto and Barolo in the Langhe, made heroic comebacks in the 1960s and ’70s, Alto Piemonte languished in the shadows—until recently. 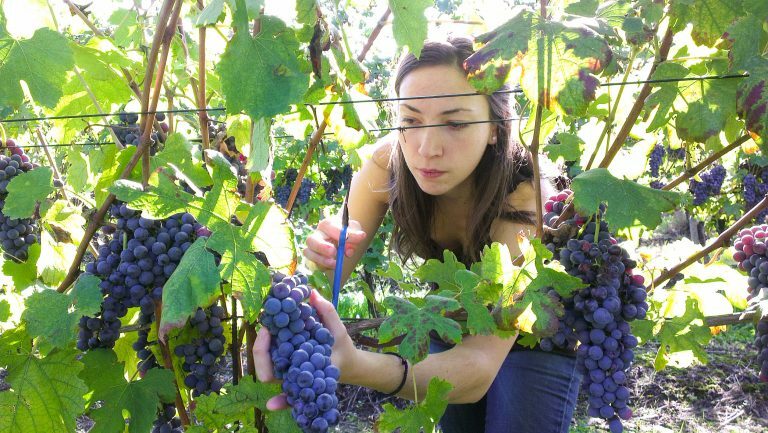 Alto Piemonte has been experiencing a renaissance that started off slowly about 10 years ago, when the region began receiving greater recognition for its unique expressions of quality Nebbiolo wines. Its resurgence ramped up more significantly over the last five years. 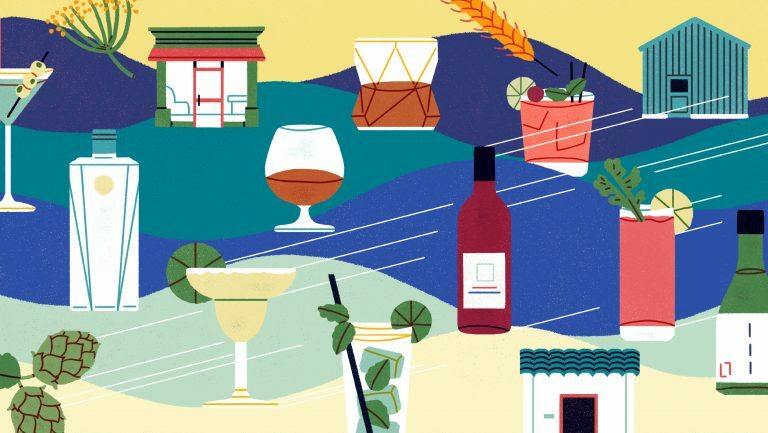 While production numbers have not increased dramatically, a combination of factors has led to greater visibility and a major rise in popularity—in particular, among importers and wine buyers in the U.S. Contributing to the region’s rebirth are three main factors, including the progression toward higher quality production practices, shifts in the ways producers promote their wines and terroir, and champions of the region like Cristiano Garella—a winemaker and partner in two wineries, Colombera & Garella in Masserano and Le Pianelle in Brusnengo, and an adviser to many others—who’ve made it their mission to increase the region’s visibility. Left: Oliver McCrum (photo by Michele Boscia). Right: Jenni Guizio (photo by Mark Shami). The first consortium of producers in the region was formed in 1999. The Consorzio Tutela Nebbioli Alto Piemonte in Ghemme initially focused on nine individual appellations. Up until then, the appellations had been somewhat isolated and completely autonomous. The Valli Ossolane DOC was created—and added to the consortium—in 2009. (The Carema DOC is often placed under the Alto Piemonte heading, but it’s actually located in the Canavese area of the province of Turin, and therefore, not technically part of the Alto Piemonte designation.) The region’s most distinguished appellations are the Gattinara and Ghemme DOCGs. Marina Fogarty. Photo courtesy of Marina Fogarty. 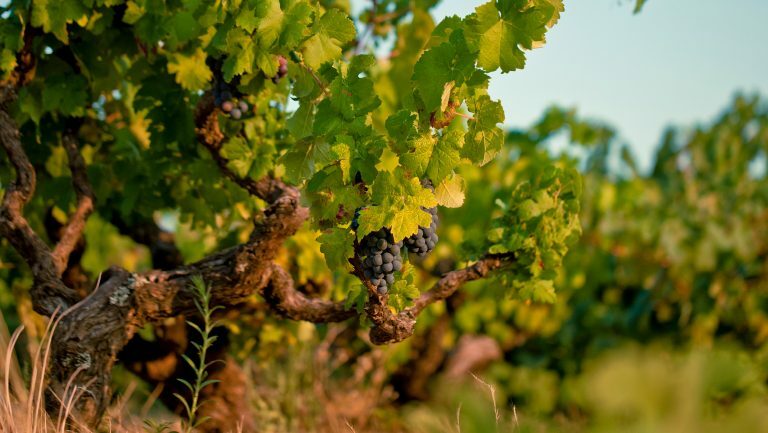 Vallana currently produces approximately 30,000 bottles annually from 4 hectares of vineyard in Boca and Gattinara and from additional grapes purchased from vineyards in Ghemme and Fara, but Fogarty says the annual output will increase when Vallana’s replanted vineyards become productive. 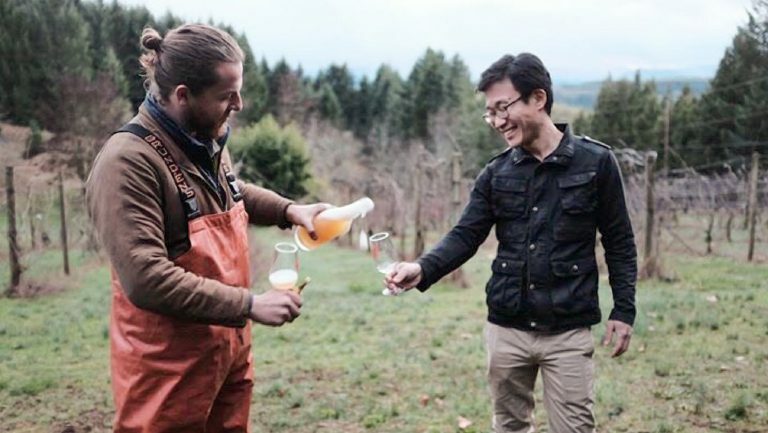 About 50 percent of Vallana’s production goes to the U.S., where it’s imported by Skurnik Wines on the East Coast and Rare Wine Company on the West Coast. This strategy appears to be working well in today’s marketplace. “The market for Alto Piemonte’s elegant, soil-driven expressions of Nebbiolo without the Barolo price tag has exploded over the last few years among sommeliers and Nebbiolo fans,” says Aaron von Rock, the wine director of the recently opened Benno in New York City, which lists three Alto Piemonte wines in a special section of its wine list entitled A Season of Nebbiolo. Among them is the benchmark single-vineyard Collis Breclamae from Cantalupo, a producer in Ghemme, along with a dozen Barolos and Barbarescos and a stellar Chiavanasca (aka Nebbiolo) from the Valtellina made by ArPePe. Annual production figures for Alto Piemonte are not readily available—and the ones that are can be difficult to decipher. 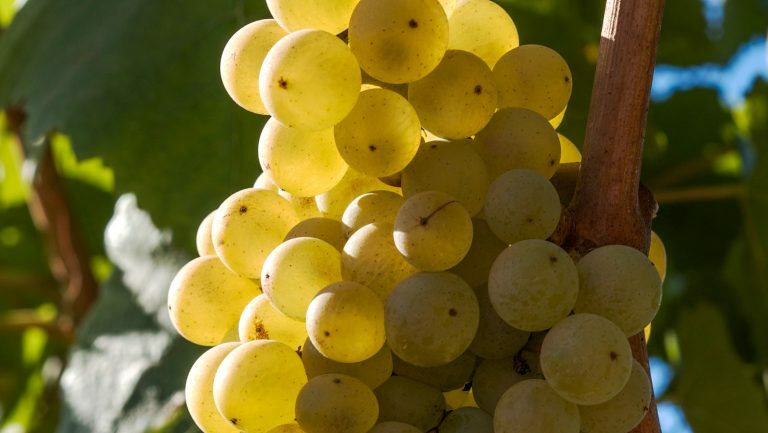 Weather-related vintage variations can have dramatic effects on production levels from one year to the next, and official tallies of exports to foreign markets (including the U.S.), are practically non-existent. But statistics don’t tell the entire story. Travaglini, a winery in Gattinara that was founded in the 1920s by Clemente Travaglini, was one of the first in Alto Piemonte to establish a significant U.S. presence in the 1970s. Back then, says Travaglini’s export manager, Alessandro Guagliardi, “Ninety percent of our wine was exported, and the vast majority of it went to America.” Production increased in the ‘90s, and as it did, the winery reduced the percentage being shipped to the U.S. to about 35 percent, and that percentage has remained consistent, says Guagliardi. These days, Travaglini produces around 250,000 bottles annually from its 51 hectares; the wines are currently imported into the U.S. by Taub Family Selections. Vallana. Photo courtesy of Vallana. 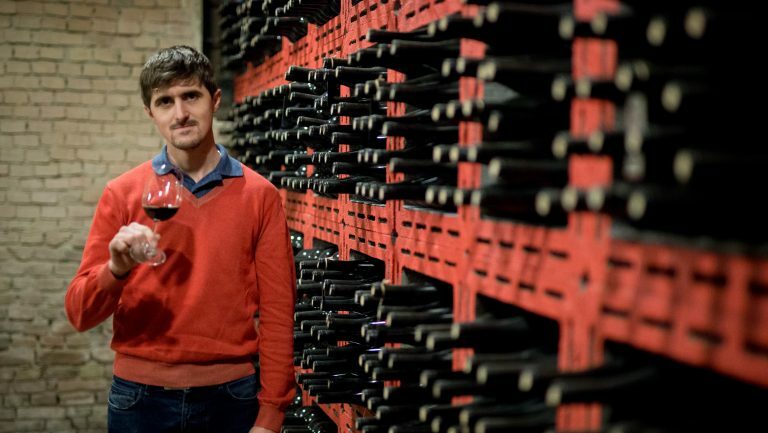 “I can’t provide any numbers,” says Mark Fornatale, the Italian portfolio manager for Skurnik Wines, an importer and distributor with offices in New York City, Jericho, New York, and San Francisco, “but the volume of Alto Piemonte sales has definitely increased. 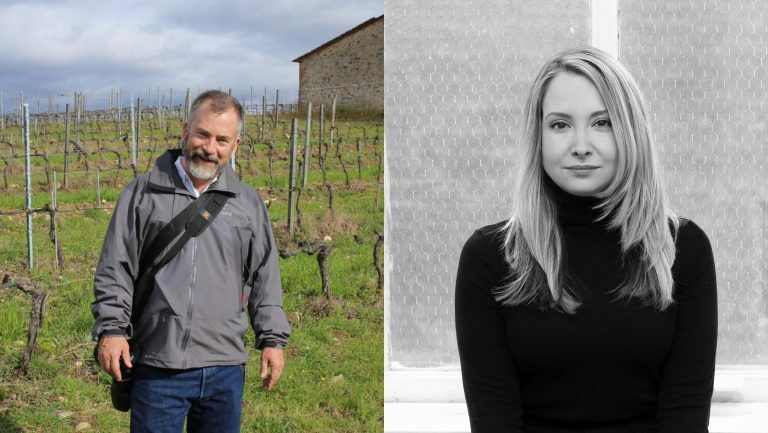 When we started in 2010 with Vallana’s Gattinara and Colline Novaresi Spanna, the brand was virtually unknown, except for a few old-time connoisseurs who had vague memories of the winery. Now we’ve added four more of their wines and Vallana has become a very important part of the Skurnik portfolio.” Besides Vallana, Skurnik imports wine from three other Alto Piemonte wineries—Antoniolo, Francesca Castaldi in Briona, and Tiziano Mazzoni in Ghemme. 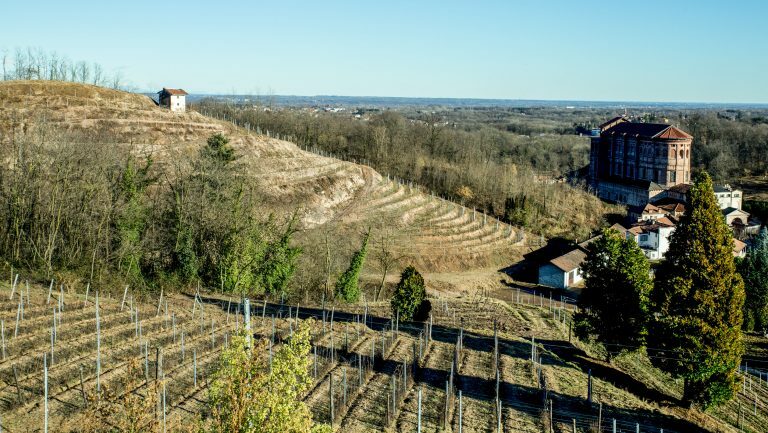 Where will Alto Piemonte wines go from here?